Asmodus C4 BF RDA, which can be compatible with single coil building, adopts 24K gold-plated deck to ensure excellent electric conductivity for high performance. In addition, it comes with dual adjustable airflow slots with 9 inlets to deliver huge cloud. 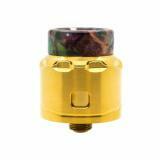 Asmodus C4 BF RDA, which can be compatible with single coil building, adopts 24K gold-plated deck to ensure excellent electric conductivity for high performance. In addition, it comes with dual adjustable airflow slots with 9 inlets to deliver huge cloud. 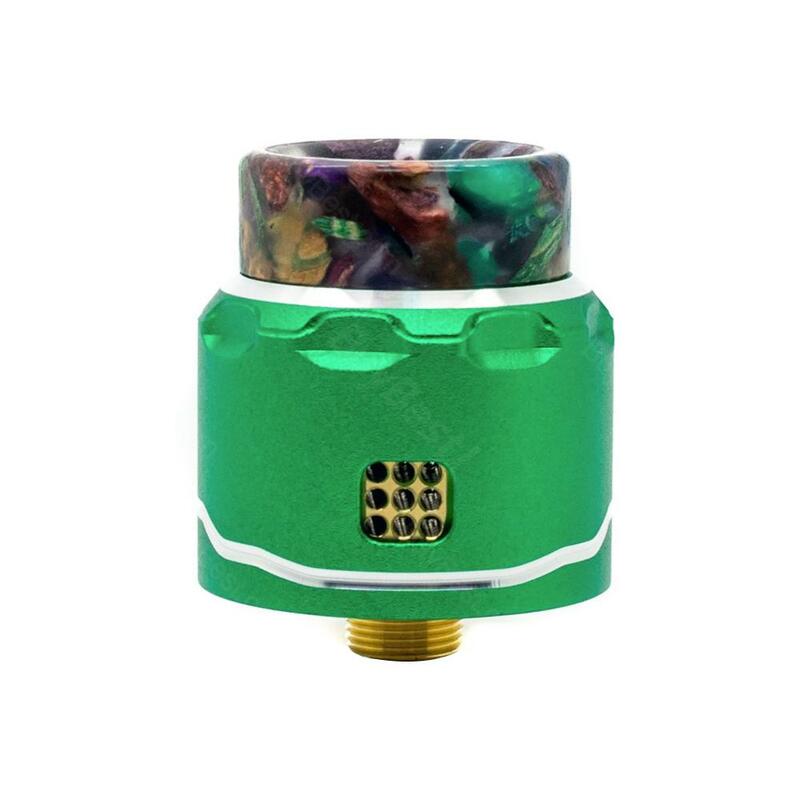 What's more, it contains different drip tips to offer different tactile impression. High quality material that include 304 stainless steel and 6063 aluminum will ensure up-scale texture. Just get it to enjoy achievement of DIY. • Three-month warranty for Asmodus C4 BF RDA.